Very unusual looks, cabinet proportions and also extraordinary finish rarely translate into equally interesting performance. Usually it is just about making product different to attract customer’s attention, or even to distract him from the performance. Divine Acoustics loudspeakers look great and are surely very different from all other speakers so they can’t be confused with products of any other brand. 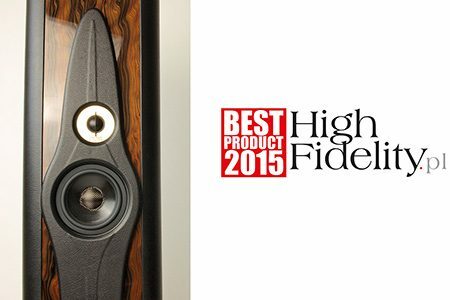 They offer very clean, refined, high quality sound too.